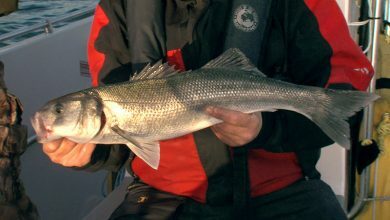 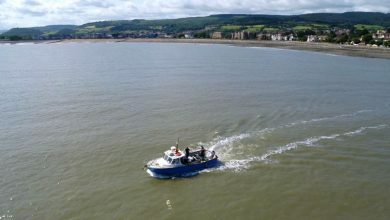 Jansen Teakle joins Mike Webber, at 17 the youngest skipper in the UK, on his boat "Teddy Boy" for a day out on the Bristol Channel targeting smooth-hounds. 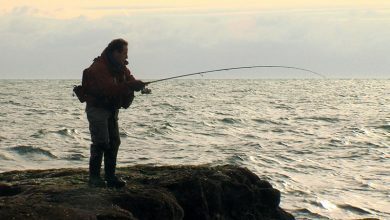 Julian Chidgey's early start is rewarded as he and top guide Austin Goldsmith catch some lovely bass on a trip out of Falmouth. 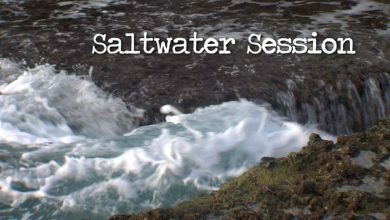 In the first of a new series Sean McSeveney takes us to some of his favourite marks around Portland Bill as he lure fishes for bass, pollock and wrasse.